This page is available for students of the Summer 2018 Institute for Sexual Wholeness 7532 course and allows download of a chapter Dr. Sytsma wrote for a textbook in press. Sytsma, M. (In Press). Strategies for Couple Sexual Problems. In J. C. Thomas (Ed. 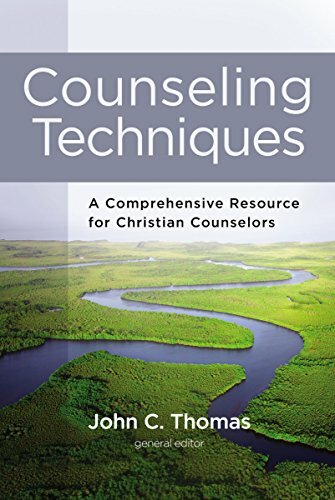 ), Counseling Techniques: A Comprehensive Resource for Christian Counselors: Zondervan. Please use the form below to request access to the chapter.